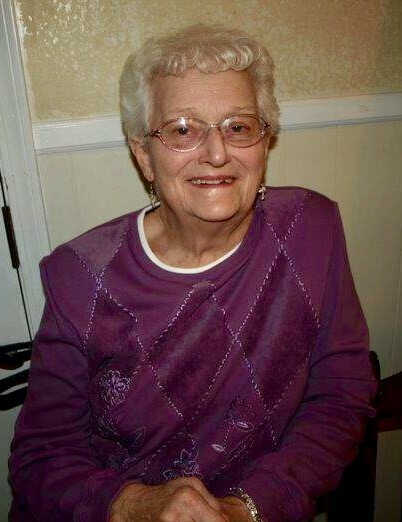 Sumter, SC… Elizabeth Susan Gregory Szupka, age 90, beloved wife of the late Joseph Anthony Szupka, passed away on Thursday, January 24, 2019 at Prisma Health Tuomey. Born in Philadelphia, PA, she was the daughter of the late John J. Gregory and Elizabeth Maurer Gregory. Elizabeth loved quilting and made many homemade quilts. She was a kind hearted soul who loved her family, especially her grandchildren. She was a devoted wife to her late husband Joseph and wonderful mother to her four children. She will be dearly missed by all who knew her. She is survived by; three sons, Anthony Szupka and wife Jennifer, John Szupka and Joe Szupka all of Sumter; a daughter, Deborah Ann Smith and husband Steve of Trevose, PA; six grandchildren, Diana Reardon and husband Chris, Tonya Coffey and husband Dustin, Anthony Szupka Jr. and wife Savannah, Jenna Szupka, Ken Karpinski Jr. and wife Lee Ann and Andy Karpinski and wife Heather and seven great grandchildren. Ms. Szupka was preceded in death by a sister, Anna Mae Gregory. You may go to www.bullockfuneralhome.com and sign the family’s guest book. The family has chosen Bullock Funeral Home for the arrangements.